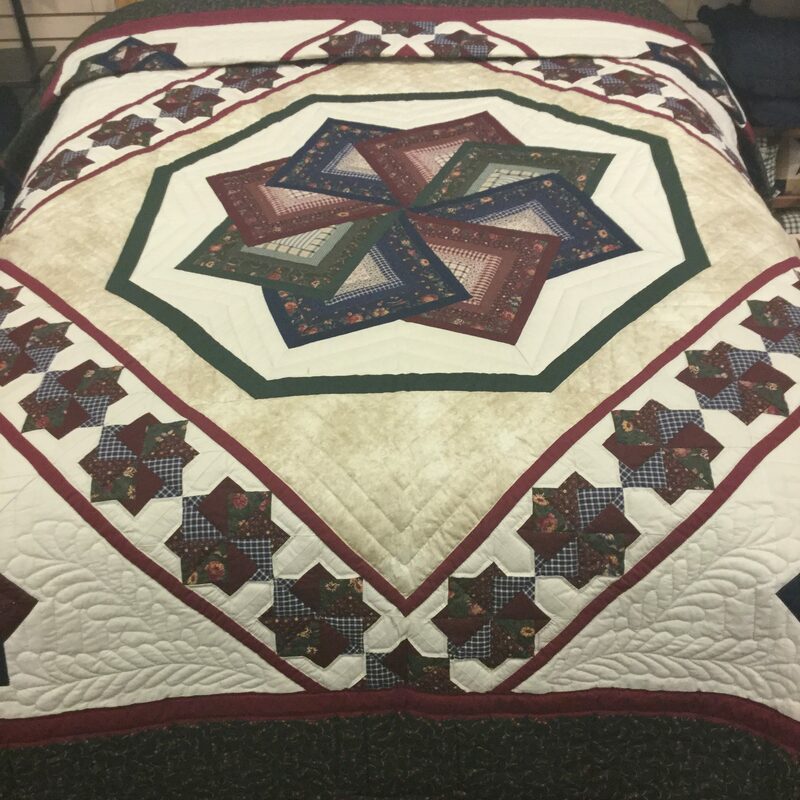 The Spin Star quilt, sometimes known as the “Card Trick”, features spinning stars and feather quilting. 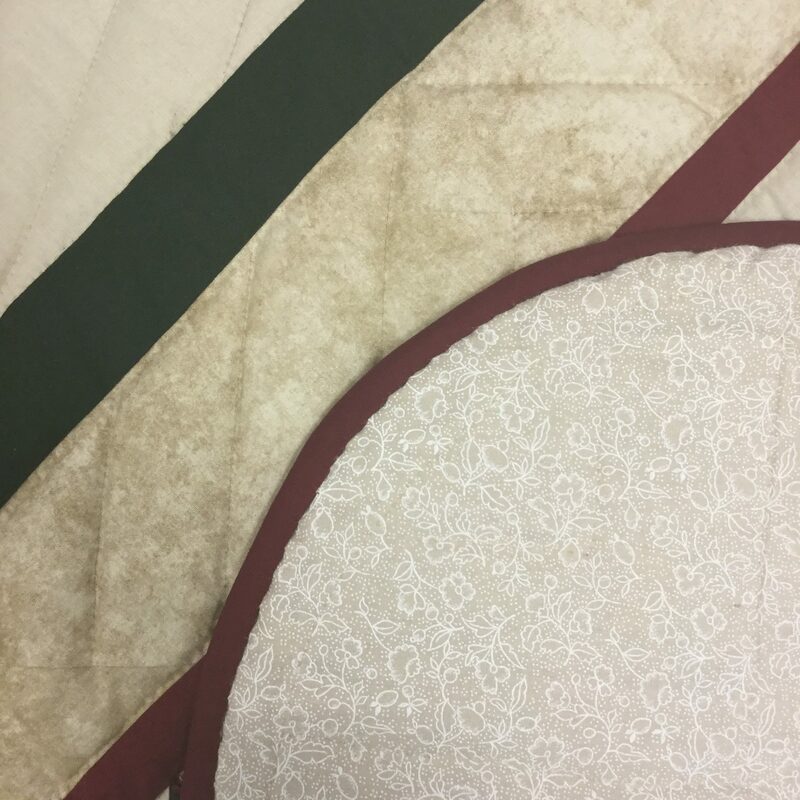 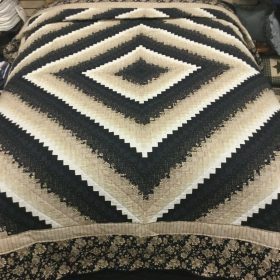 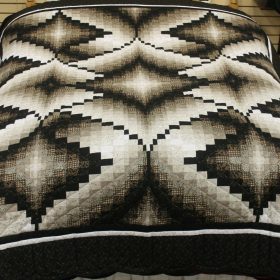 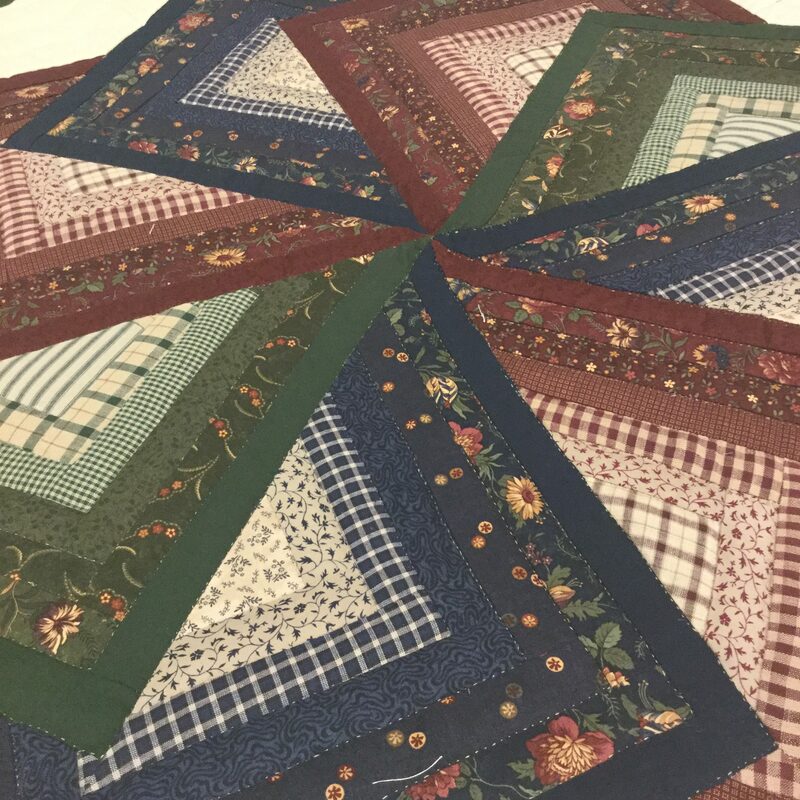 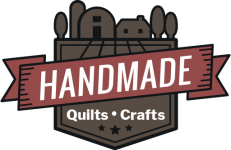 This handmade quilt boasts a scalloped border and 394 yards of hand-quilting, all quilted by one Pennsylvania Amish lady to insure uniform stitching. 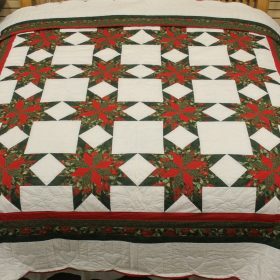 The quilt is initialed and dated. 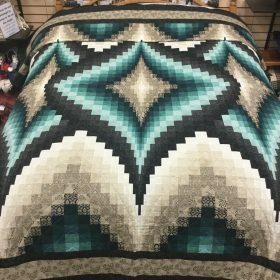 On a queen-size mattress, this quilt will give a generous drop of 22 inches per side with sufficient length to tuck under your pillows.